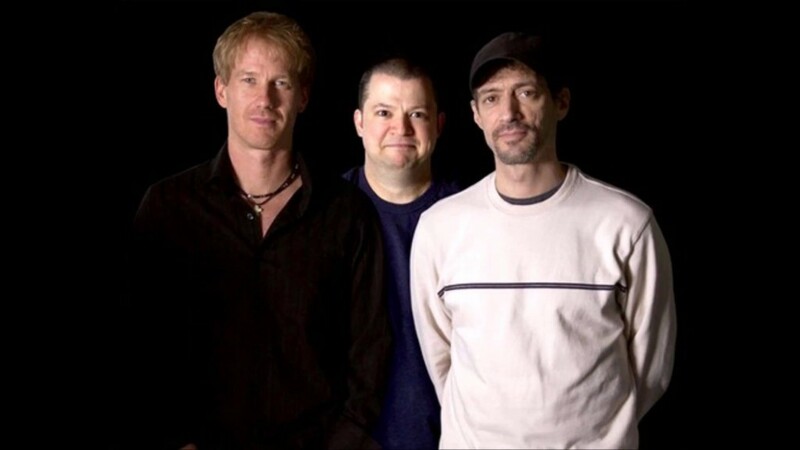 Satellite radio provider, Sirius XM Radio has fired Opie and Anthony Show co-host Anthony Cumia after he went on a racially incendiary Twitter tirade on Wednesday night. 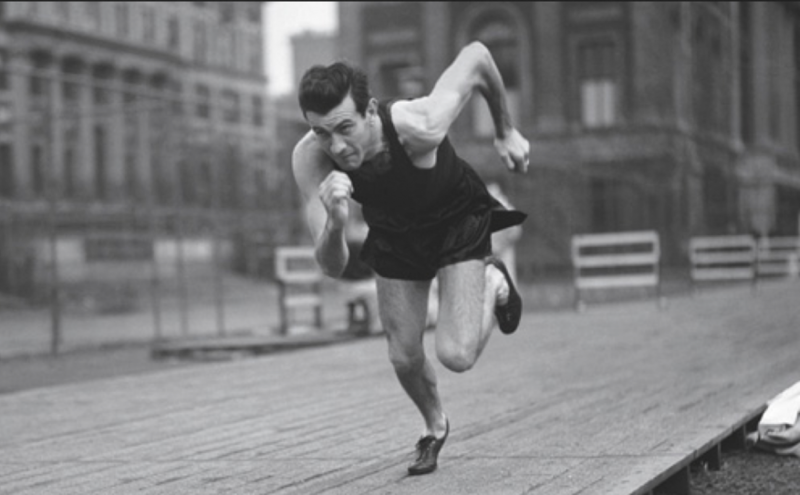 Louis Zamperini, Olympic runner and World War II POW, whose incredible story gained wide recognition due to the best-selling 2010 biography Unbroken: A World War II Story of Survival, Resilience, and Redemption, has died. He was 97. 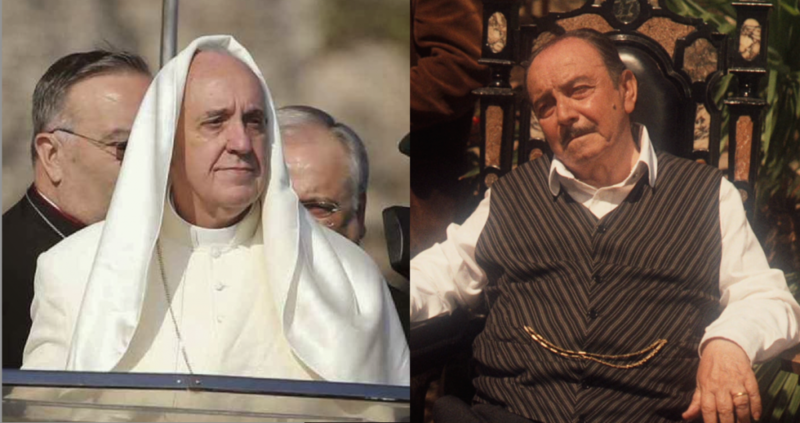 During a recent trip to southern Italy, Pope Francis (PeekYou profile here), unflinchingly took on one of the country’s biggest criminal organizations. 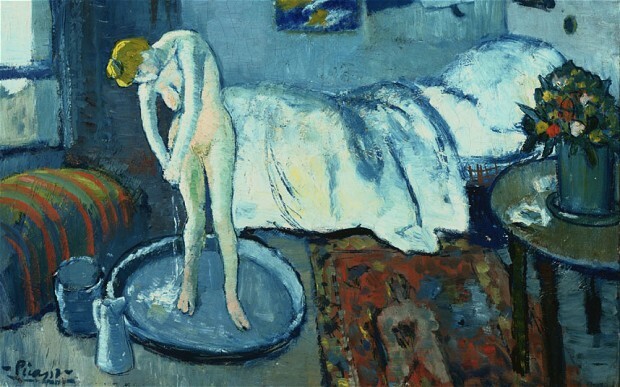 “The Blue Room,” one of the earliest masterpieces by Pablo Picasso (PeekYou profile here), has been discovered, via infrared imagery, to be concealing a portrait underneath its oils. 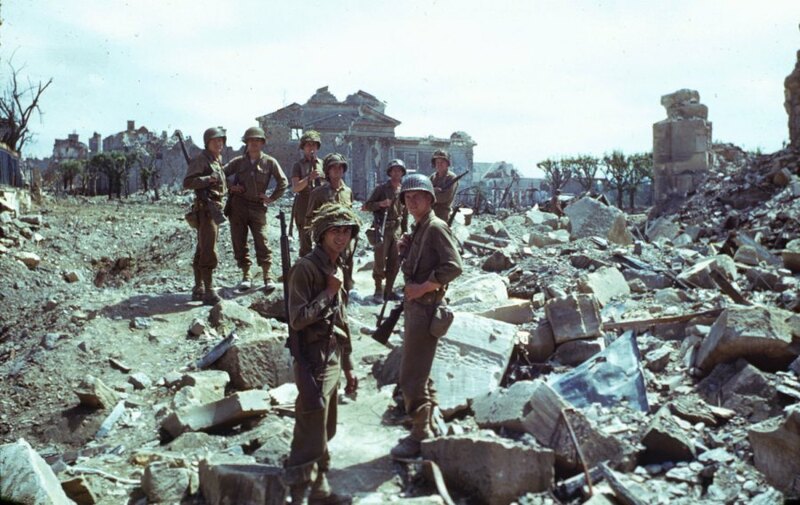 Friday, June 6, marks the 70th anniversary of D-Day; the day 150,000 Allied troops stormed the beaches of Nazi-occupied Normandy, France, and turned the tides of World War II irreversibly. 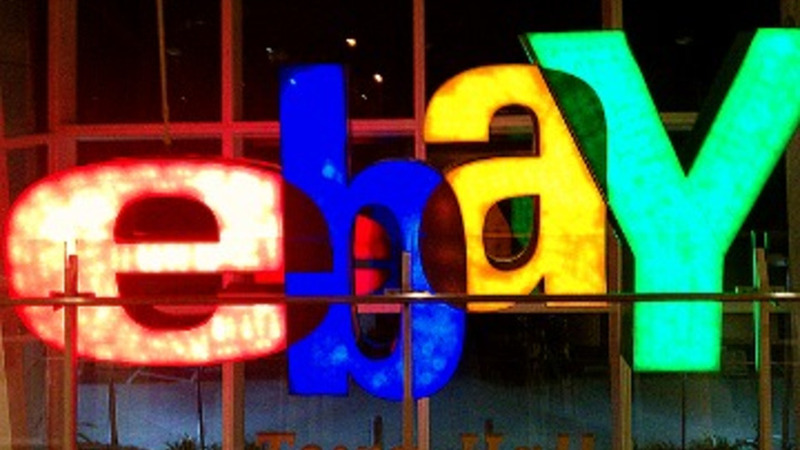 The online auction site, eBay (PeekYou Work Search here), posted a message Wednesday morning urging all of its members to change their passwords due to a database breach. 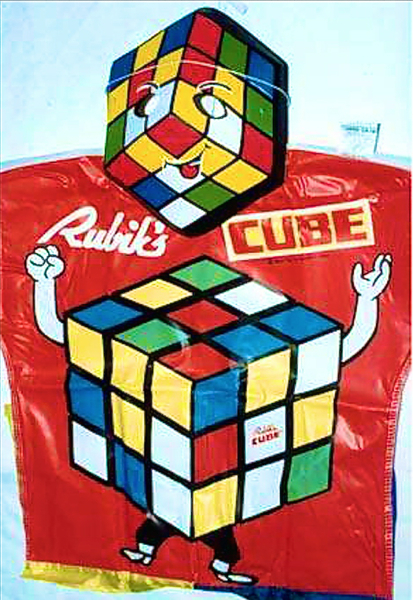 Thanks to a Google Doodle, featuring a virtual version of the famous puzzle (courtesy of Chrome Cube Lab), we know that Monday is the 40th anniversary of Rubik’s Cube; the still wildly entertaining item, and best-selling toy of all time.